I received a Nook for Christmas two years ago and I absolutely love it. It’s great to take to the beach, and I can have lots of books without taking up lots of space on the bookshelf. At first I was leery about getting one because I love books! I love the way they smell and the pretty covers but after using the Nook for a while I quickly forgot about what I was missing in a physical book. Plus the convenience of an e-reader is incredible, all I have to do is buy while I’m home in my pj’s. But… last weekend we went into Barnes and Noble for the first time in ages and I realized I really missed going to the store and shopping for books! The smell of paper, the colorful book covers and fonts and the faint smell of coffee from the Starbucks in the corner. Barnes and Noble is probably one of the most relaxing places ever and I didn’t realize how much I missed it until this past weekend. 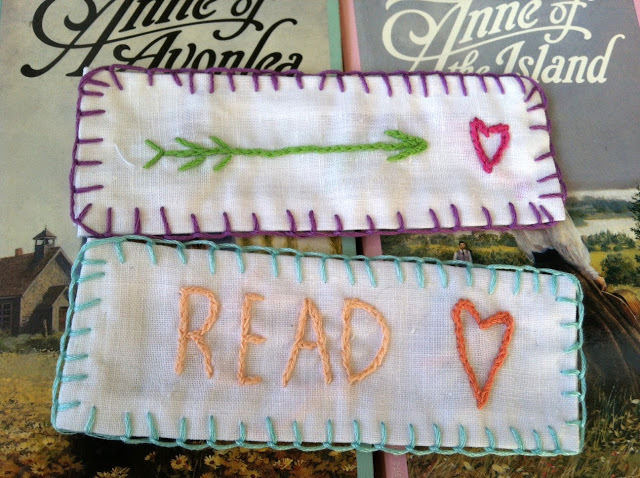 So naturally when I went home I was inspired to make some pretty book accessories and decided to make some bookmarks out of scrap fabric I had laying around. 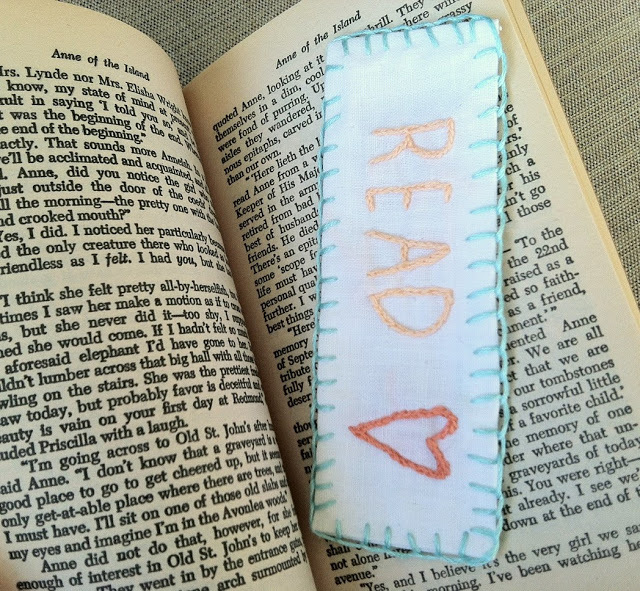 This tutorial is super simple and makes for great gifts for all the bookworms in your life! 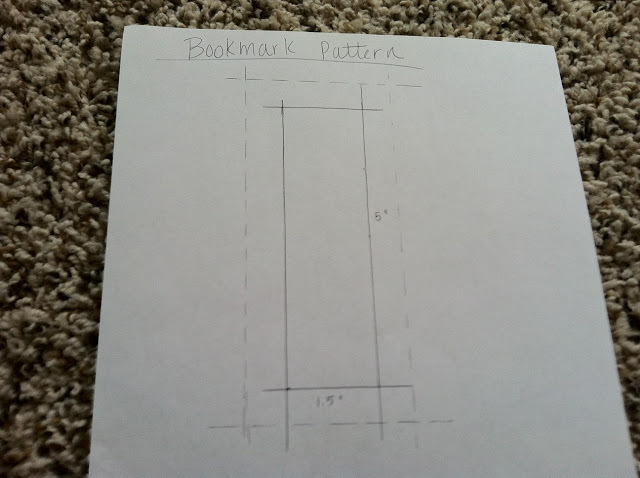 If first I figured out how big I wanted the bookmark to be and sketched out a pattern. 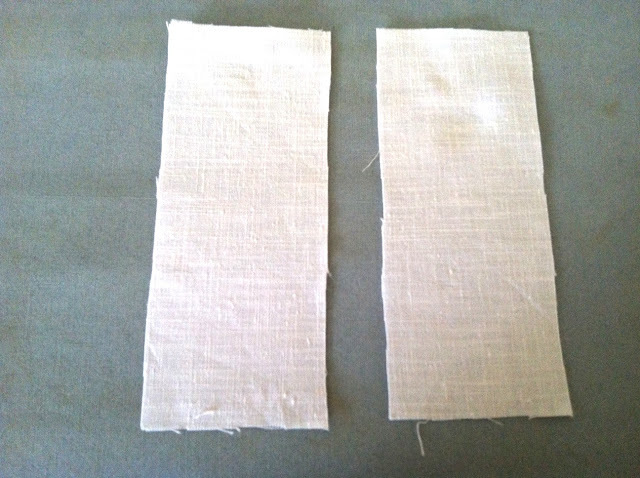 I measured out 5 inches by 1.5 inches and then added about 1/2 – 3/4 in around the entire thing for seam allowance. 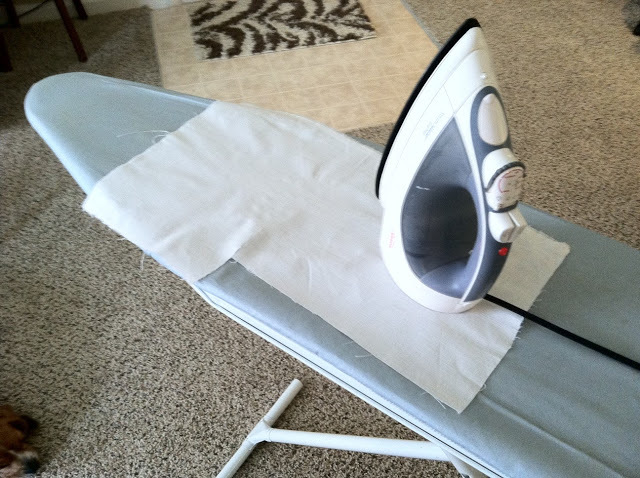 Next, I ironed out my scrap fabric until nice and wrinkle free. 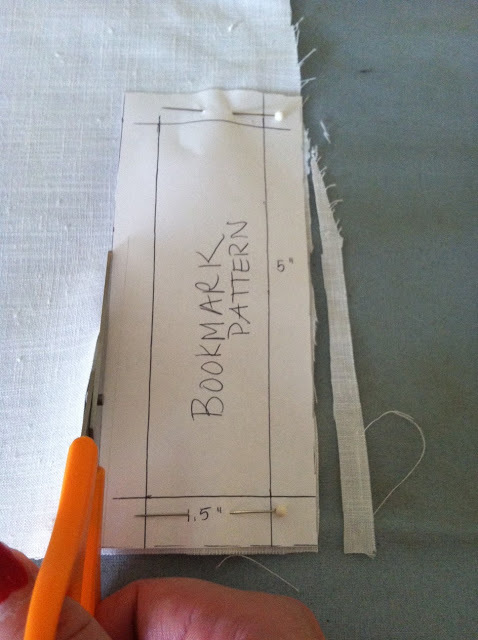 Cut out your pattern and pin it to your fabric. 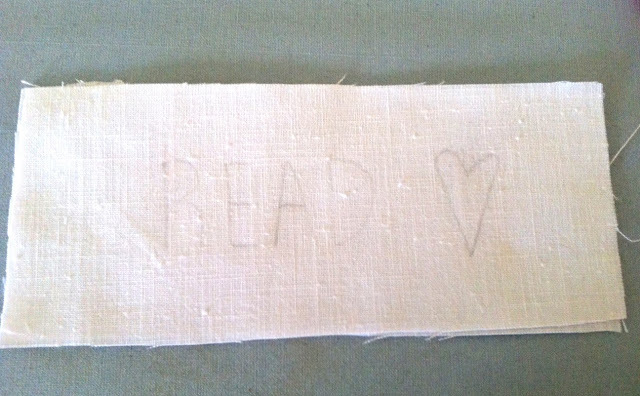 Cut two pieces per bookmark for the front and back. Sketch the design you want on the fabric lightly with a pencil. Embroider over your penciled in design. 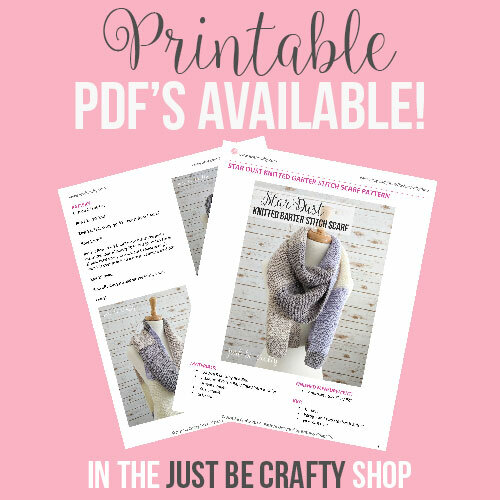 I used split stitch, it’s super easy and fast to do. Flip your fabric over so wrong side is facing up, fold in edges to whatever measurement you had for a seam allowance and then iron it flat. I also trimmed the folded in corners so they would be less bulky. Attach the wrong sides together using straight pins. 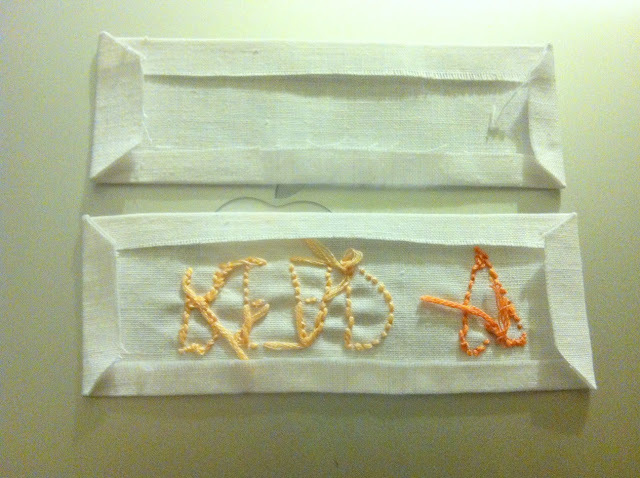 Attach both sides by using blanket stitch. Now go read a book and enjoy! Haha, you are too funny! I think you are right, and I do need a bosom friend! Maybe we should go out and have "raspberry cordials" some time! 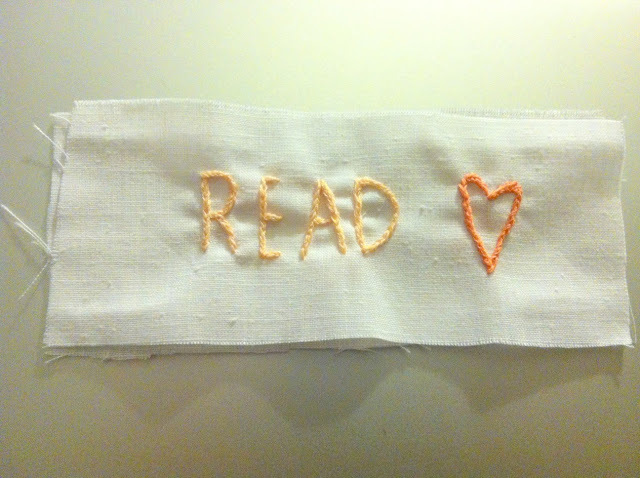 I love to read and I love to embroider. I thought everybody but me cross-stitched. Glad to know someone out there still embroiders. 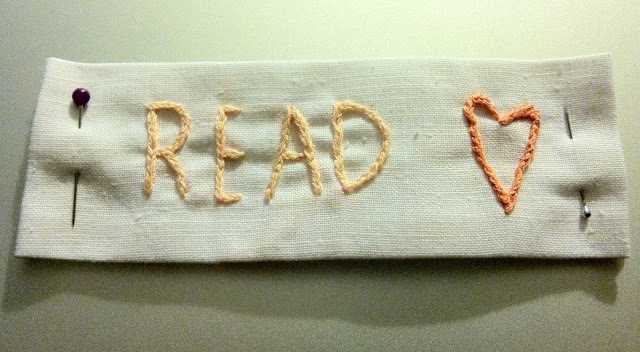 I like the pattern for the bookmark. Thanks for sharing.